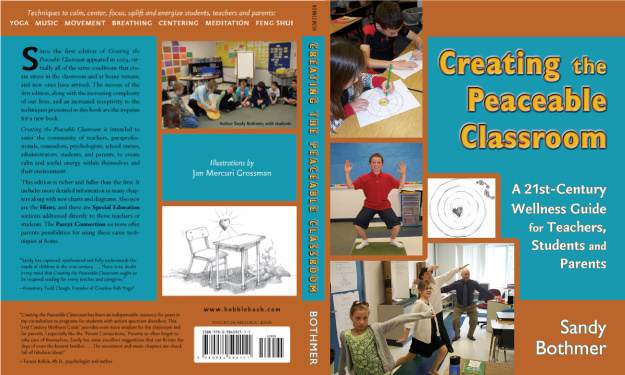 The new edition of Creating the Peaceable Classroom is here! Though the framework of the new edition is the same, three parts addressing the classroom space, the teacher and the student, this edition has been expanded. It’s richer and fuller than the first. It includes more detailed exercises and activities in many chapters along with new charts and diagrams. Also new are Hints, and Special Education sections addressed directly to those teachers and students. The Parent Connection sections offer parents possibilities for using these same techniques at home.